International Body Piercing Day, a fairly young event celebrated in piercing and modification communities worldwide. June 28th is Jim Ward’s birthday and the industry now celebrates it as International Body Piercing Day. Jim Ward opened Gauntlet, the world’s very first professional piercing studio in California in 1978. The holiday itself was reportedly begun by a friend of the great Mr. Ward to continue his legacy of piercing education and promote safety standards within the industry. Body Piercing Day is a day to join the ever-growing number of people who have started getting piercings. 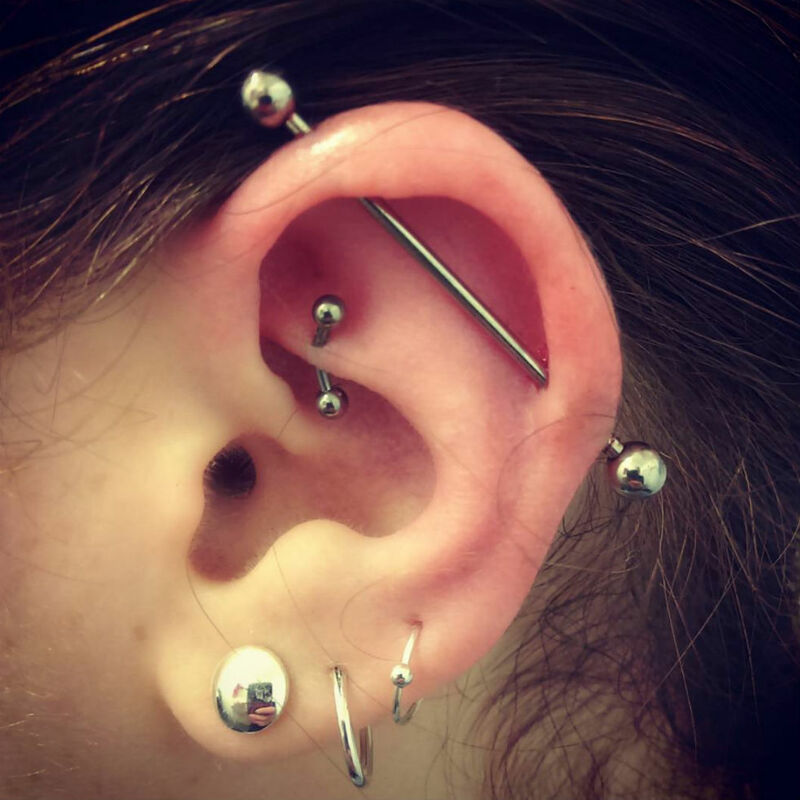 In England in 2005, a survey was done that revealed that 10% of people over the age of 16 have piercings in locations other than their earlobe. Women, as usual, are leading the charge in the newest form of fashion, and the men aren’t far behind. Body Piercing Day is your day to be daring, so pop down to us and get pierced!